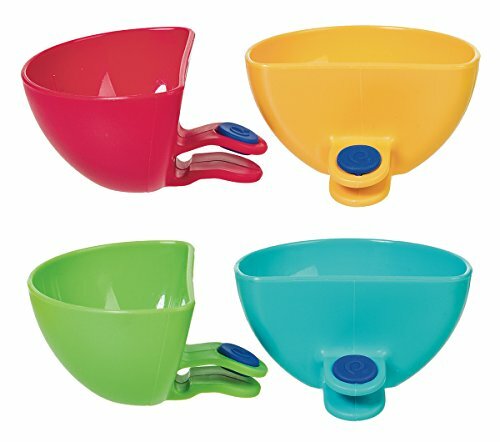 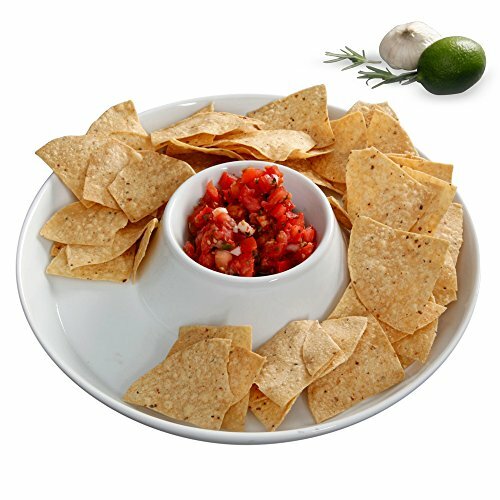 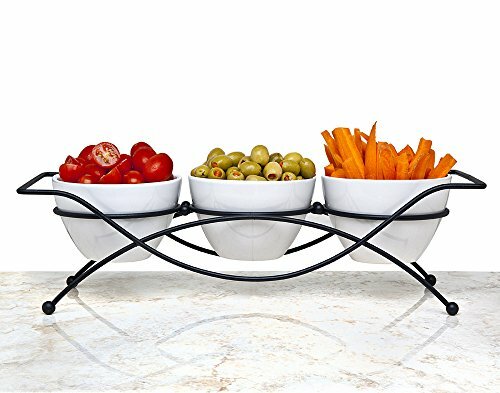 Collapsible Bowl, 3 Tier - The Decorative Plastic Bowls Twist Down and Fold Inside for Minimal Storage Space. 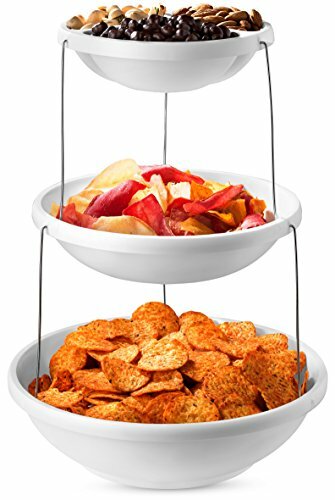 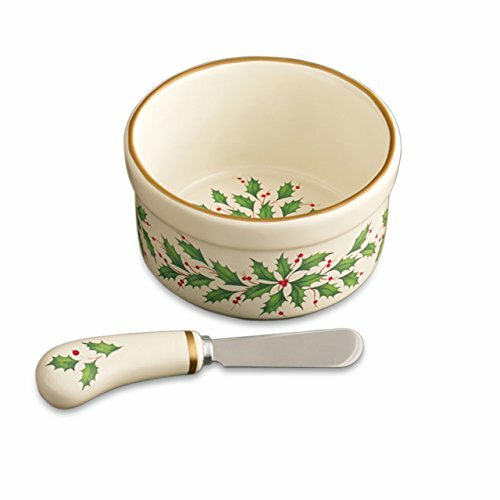 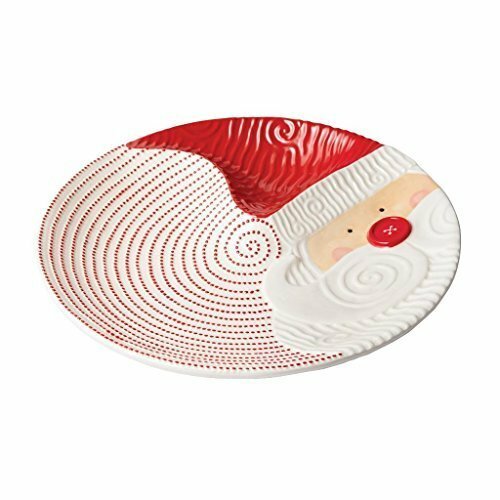 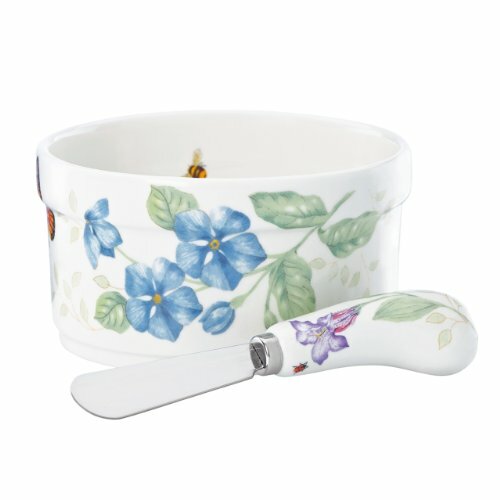 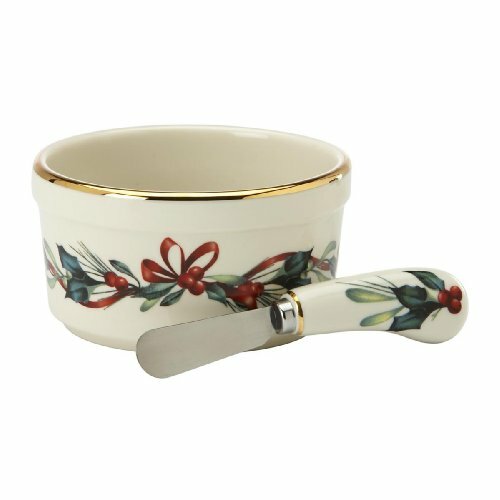 Perfect for Serving Snacks, Salad and Fruit. 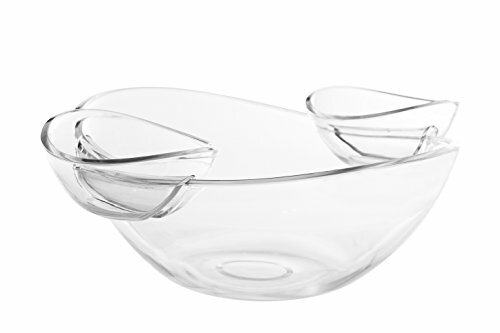 The Top Bowl is Divided into Three Sections. 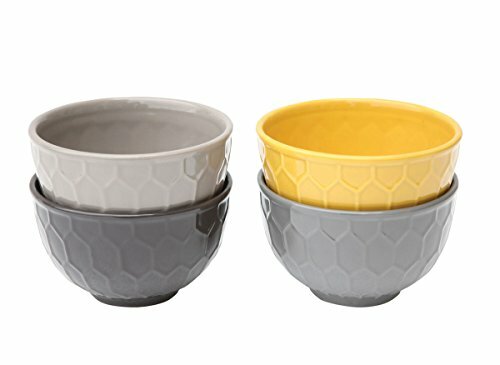 Set of Four Porcelain Bowls with Honeycomb Design - 4.5" x 3"